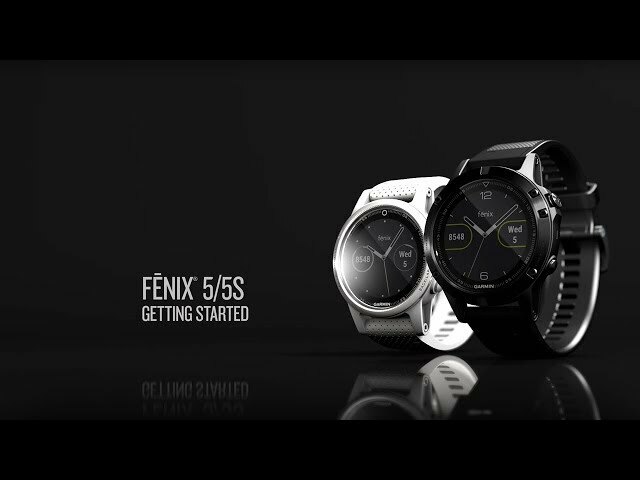 fēnix® 5/5S Go far. With the multisport watch that fits. 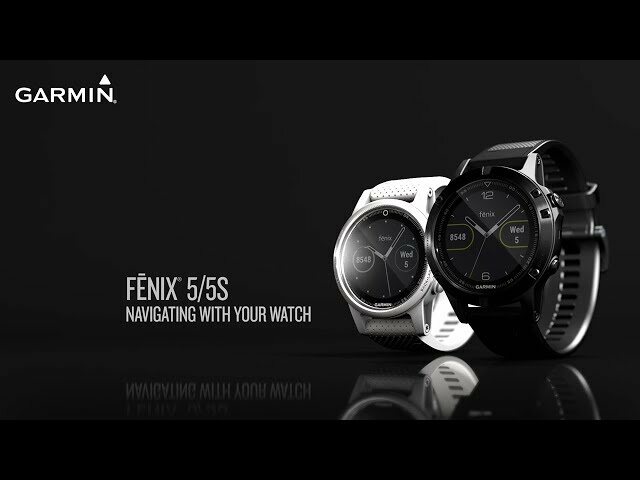 Meet fēnix® 5S. 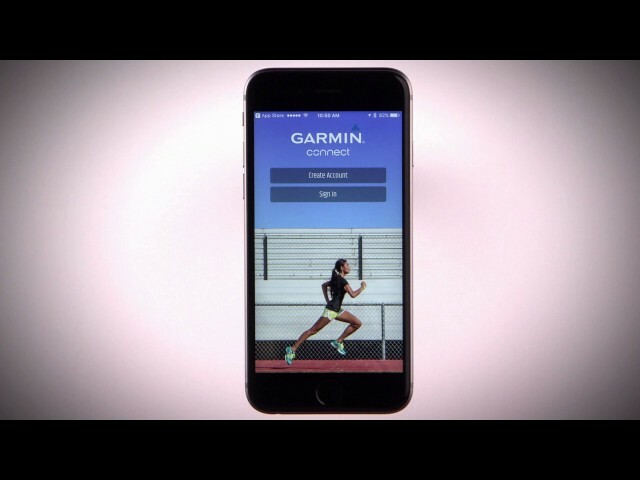 It’s our smaller-sized multisport GPS watch that gives you wrist-based heart rate, advanced performance metrics and interchangeable bands to go with any lifestyle or adventure. 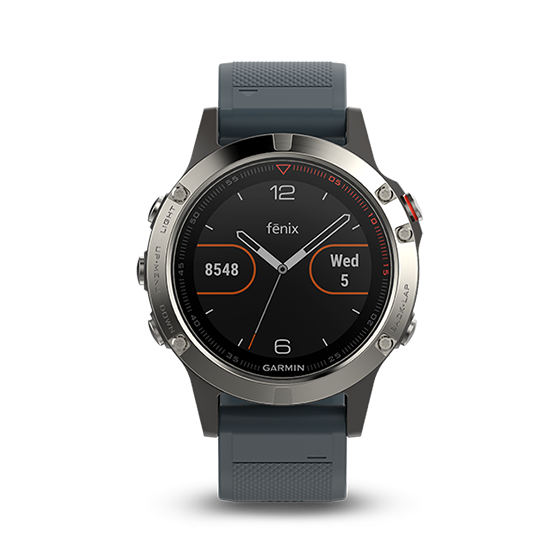 Learn to add custom watch faces, apps and more to the fēnix 5 and fēnix 5S premium multisport GPS watches using Connect IQ.